Discussion in 'Lets Talk about gambling and more...' started by Marina, Oct 30, 2014. Will you just stay home and be safe? 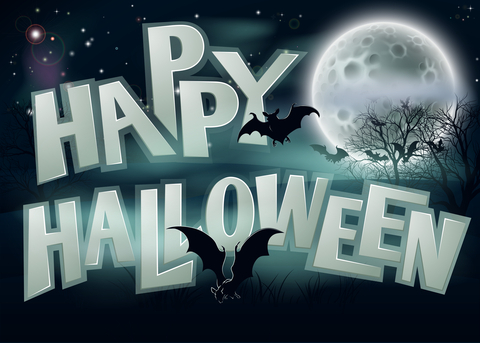 Wishing everyone a happy Halloween! We don't have any plans but I did buy some Halloween candy at the supermarket today. Wishing everyone a frightful and safe Halloween. May the ghosts and goblins come knocking. Happy Halloween everyone. No Party planned but I will watch some horror movies tonight. BOOO!!! !